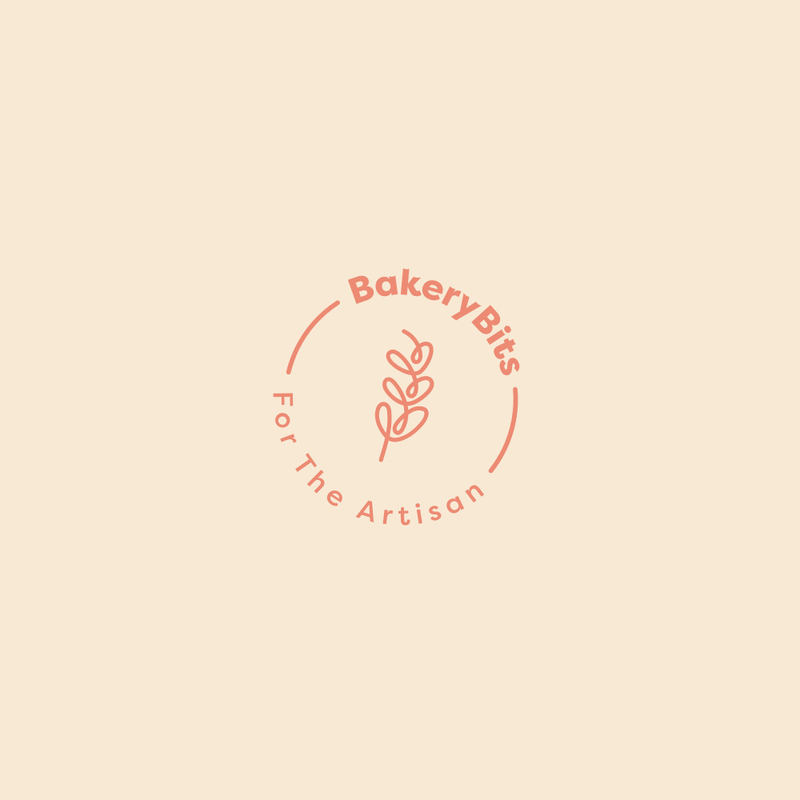 At the Mistley Kitchen in Essex we run a range of hands-on bread workshops including International Breads, Sourdough, Gluten Free and Dough 5 ways for beginers. Each workshop starts at 10am finishing about 3:30pm after a leisurely lunch including wine. You will take home all your bakes to enjoy with friends or family. You will also leave with recipe sheets to continue your bread making journey when you get home. Contact Sherri Singleton (Owner) The Mistley Kitchen, High Street, Mistley, Essex, CO11 1HD, Tel: 01206 391024, email: mistleykitchenshop@icloud.com.